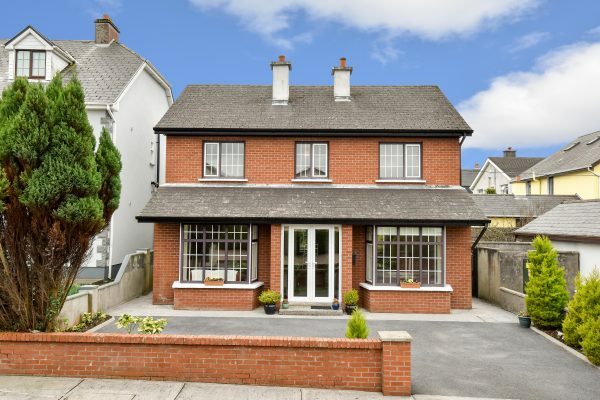 "Because of his local knowledge and background I employed Don Colleran to sell my house. I was very impressed by his integrity, efficiency, professionalism and enthusiasm. He advised me on how best to present the house for sale. Within a week the house was on the market. Through his local and international contacts a number of people expressed an interest in the house. Three weeks later the house was sold at a much higher price than I had expected. At all stages he kept me informed on how the sale was proceeding. Thanks to Don selling my house was a very positive and stress free experience. I would highly recommend him." "As someone who didn't live in Galway I needed a professional Auctioneer that could handle everything in my absence. Don came highly recommended and now I can see why! His attention to detail and professional and efficient service was excellent. If you are thinking of selling and want to maximise the sales price of probably your biggest asset then I couldn't recommend Don highly enough." Don had our house sold in only four weeks and for more than we were expecting. Colleran Auctioneers were recommended to us by a friends as we hadn't dealt with an Auctioneer before. His attention to detail and enthusiasm was second to none throughout the whole process. If you're thinking of selling and looking for an Auctioneer that sure to maximise the sales price of your property, we would strongly recommend you contact Don." "We have dealt with Colleran Auctioneers as both a seller and a buyer over the years and in fact when we were buying off Don recently he was quick to point out that on that occasion his client was the vendor and his job was to squeeze every penny out of us as buyers. If you're looking for an Auctioneer who always puts your interests first, we strongly recommend you talk to Don." "Selling a property is one of the biggest financial decisions many of us will make and that's why it's so important you get it right. Several Auctioneers came recommended so we decided to talk to them all. Don's enthusiasm and knowledge of the local market stood out. At the time there were several similar houses for sale in our estate so we needed an Auctioneer to do things a little differently in order to make our house stand out. While it took a little while to sell, Dons enthusiasm never faded. If you're thinking of selling we couldn't recommend Colleran Auctioneers strongly enough." 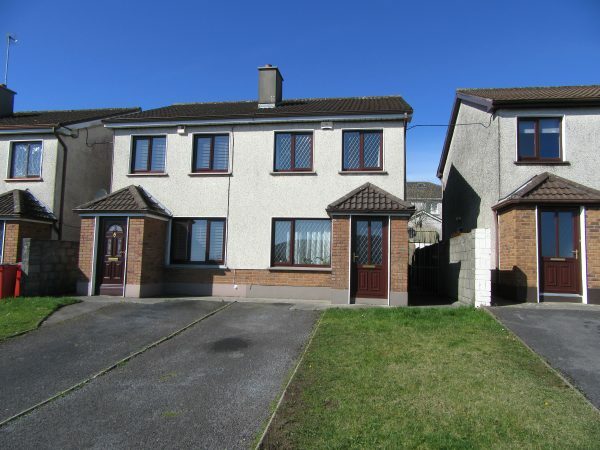 "I can strongly recommend Don Colleran to anyone thinking of selling property in Galway City. 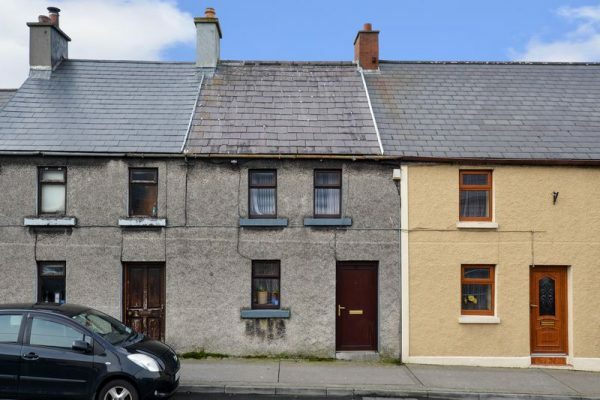 I previously tried to sell my house with another Auctioneer so when Don Colleran sold my neighbours house at Auction, I decided to give him a call and I certainly wasn't disappointed. After five weeks, Don sold my house at one of his packed Auctions for more than I had expected. 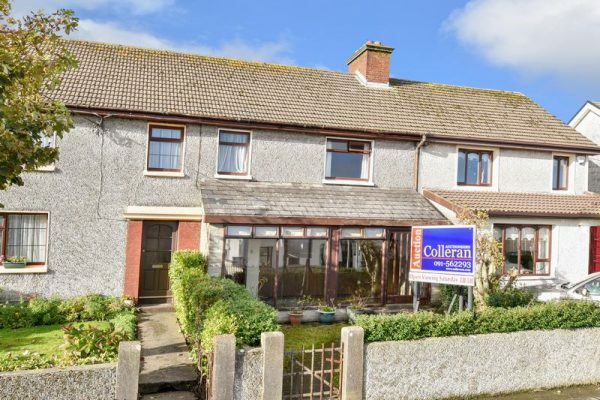 If you're thinking of selling and haven't decided who to use, I strongly recommend Colleran Auctioneers." "As an Executor of an Estate I was looking for the property to be sold by Public Auction. Don Colleran came highly recommended as an Agent with considerable Auction experience and success. As an Executor with the responsibility to maximise the value of an estate, sale by Auction is certainly very transparent and efficient. 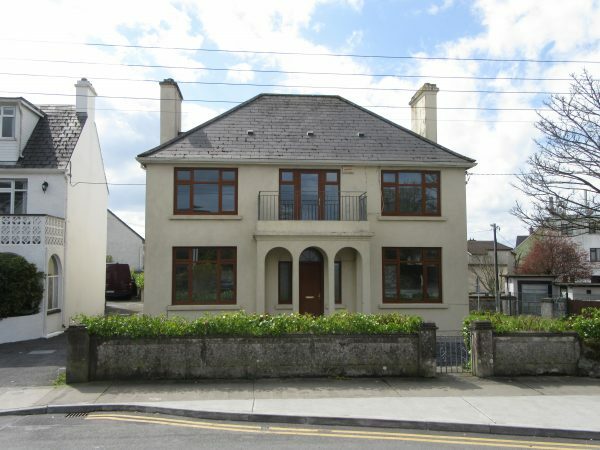 If you are looking to sell your property in Galway I strongly recommend you talk to Colleran Auctioneers." "Don is the best contact overseas buyers like us could have made. Aware that we were based abroad and reliant on someone having local knowledge Don made every effort to understand our requirements and matched them to a number of properties some of which had not even come to market at that time. We found him very attentive to our concerns and always available to answer our questions and provide clear advice. He worked tirelessly for the satisfaction of all parties and we greatly appreciate the efforts he made to conclude the sale in a timely, efficient and good humoured manner." I bought Laurel Park Today (with the help of my 3 Musketeers). I am absolutely delighted with myself. I have met a number of auctioneers over the past year. You are a gentleman and the consummate professional. It was a pleasure doing business with you. P.S. Buying a home is an exciting albeit potentially stressful life event. Having faith in the auctioneer to treat your interests with respect and professionalism makes the process all the more enjoyable. I would not hesitate to recommend the services of Don Colleran." I just wanted to say a big thank you for doing such a brilliant job and how personal and sensitive you were towards us around an emotional sale. We always felt like we were getting the best advice to maximise the value of our property. We could tell that your years of experience was being used to help the whole process from the start with price and advertising. The communication was always timely and professional. Your full understanding of the property, the market and the possible buys was a help when it came to us making good decisions. As an executer responsible for maximising the value of an estate in a professional and efficient manner I'm delighted we appointed you to act as our auctioneer in the sale of Cookes Terrace. Thank you very much for everything you did to make this sale easier on me specifically. "I engaged Don Colleran based on reliable first hand experience of his company's service and I was delighted with the outcome of the sale of my property at public auction. Don and his team provided excellent information and, importantly, on-going advice throughout the process; emails and phone calls were always answered promptly and I never felt that the sale was happening without my interests being considered. Crucially, the after-sale at auction service was excellent as it can be a complex process but Colleran Auctioneers provided impeccable client service from the start right through to closing of the sale." 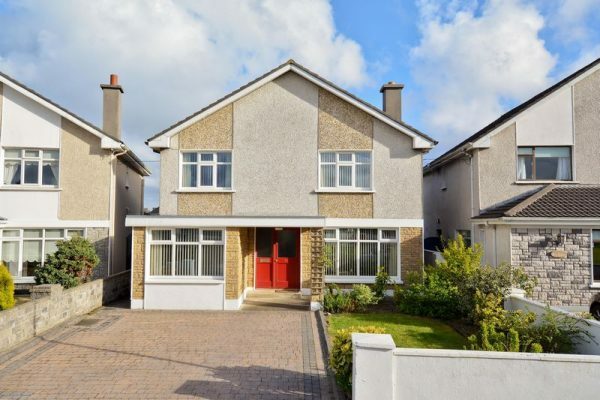 "We appointed Don Colleran to sell our house in Salthill based on his excellent reputation and success in selling houses in our area. 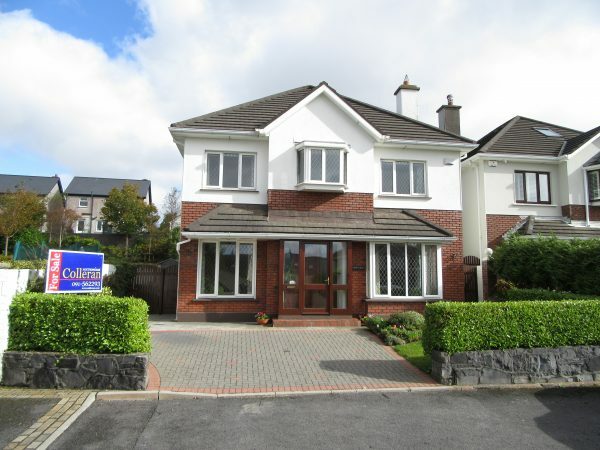 He marketed the house extensively in local papers, websites, Facebook, LinkedIn and Twitter. All our open viewings were very successful because he was there himself every time to meet all the viewers. 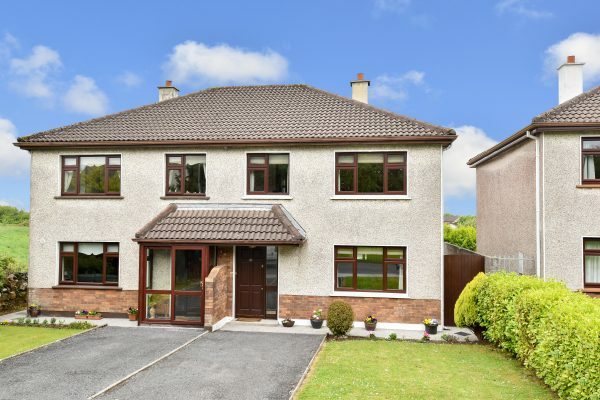 We decided to offer our house for sale by auction because Don restricts the number of properties in his auctions in order to ensure each property gets the attention and exposure it deserves in order to maximum its sale price. The auction was a big success and exceeded our expectations . We would have no hesitation in recommending Colleran Auctioneers to everyone thinking of selling." 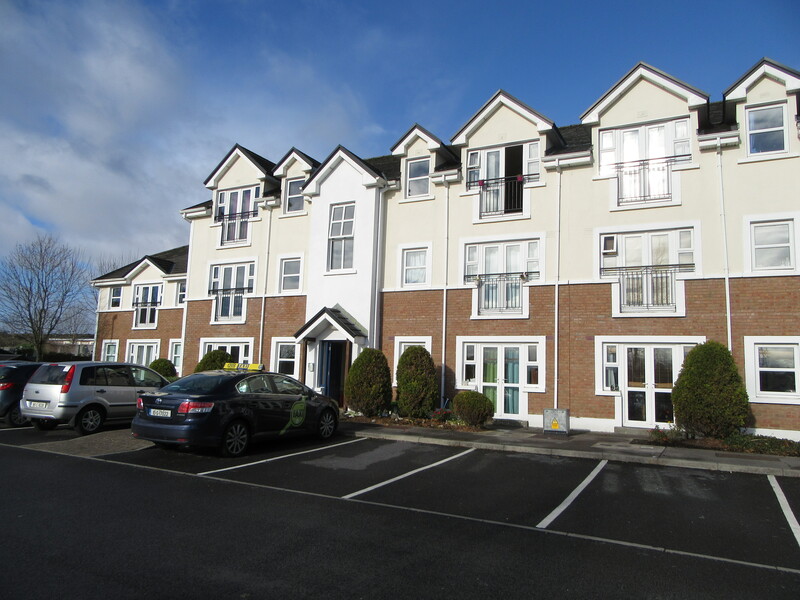 "We highly recommend Don Colleran when selling your property. His attention to detail is second to none. He has a vast knowledge of the local market and was always available to show the house personally and take our call whenever necessary. 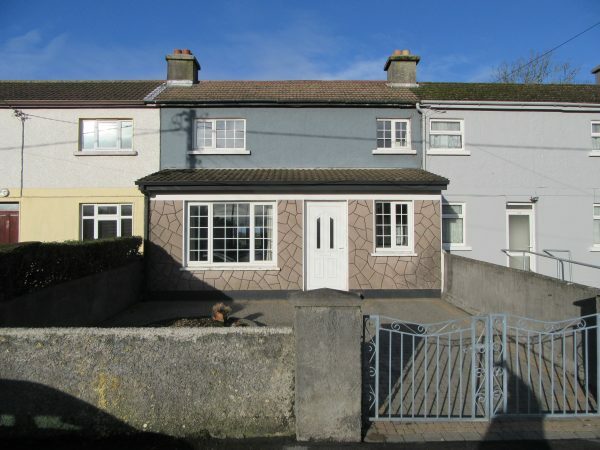 We decided to auction the house as Don gives each property plenty of exposure in the local papers and on websites and the result was far better than we thought possible. 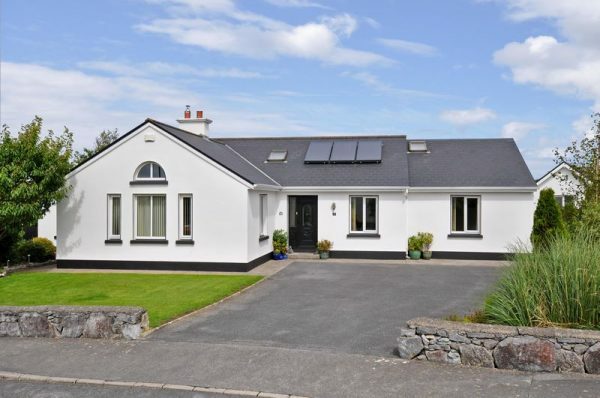 If you want to maximise the sale of your property, we strongly recommend Colleran Auctioneers. Thanks again Don, it was a pleasure dealing with you." 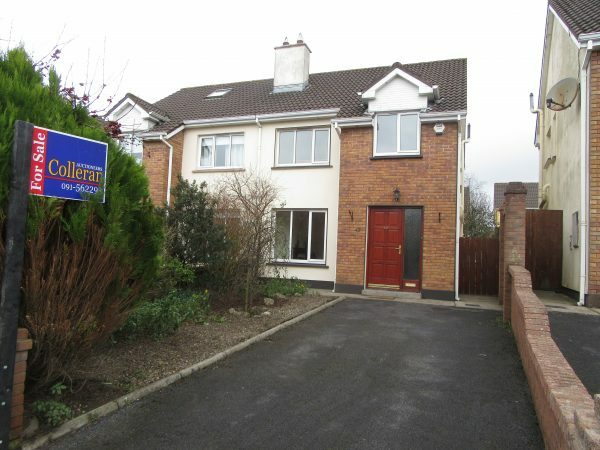 "My sister in law recommended Don Colleran as the auctioneer to sell our property. I am forever indebted to her for that recommendation. Don was exceptionally good at his job and had the apartment sold inside four weeks. He got an excellent price for it and throughout the whole process was highly efficient and professional always working two steps ahead to avoid any delays. Regardless of how busy he was he always took my calls, answered my texts, emails and worked really well with our solicitor. He was a total pleasure to deal with and I would highly recommend him to sell any property or site as he brings a genuine passion and enthusiasm to deliver the best possible outcome to each project." "I recently moved from Galway to Dublin to be nearer my children. Don was recommended to me. I was impressed by how long established the company was and by the personal reference. Don was a partner through the whole process and went beyond the call of duty to support me in a very big move. 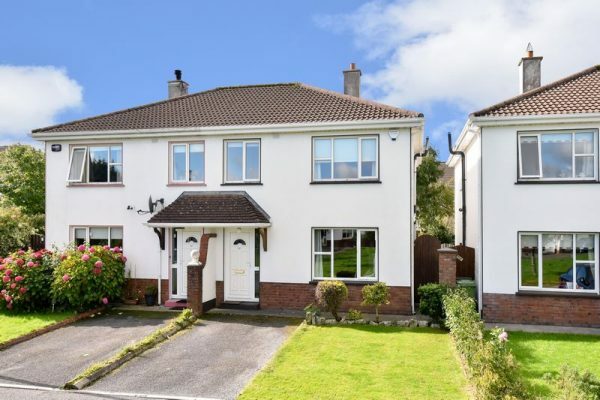 He went the extra distance to make the sale easier, particularly because myself and my family were all in Dublin while the house was for sale. We were delighted to work with Don and would happily recommend him." "Don Colleran is an excellent auctioneer who goes the extra mile for his clients. When we decided to sell our house in Knocknacarra Mags suggested Don as she has known him in business and socially in Galway for many years. We found Don to be personable, trustworthy, reliable and responsive at all times. He's also a very nice guy, genuine and likeable. Don advised us how to prepare the house for sale to maximise the asking price. His proactive approach to getting the house ready and maintaining the momentum during the sale process yielded quick results when Don secured several offers within a month of the property going on the market. 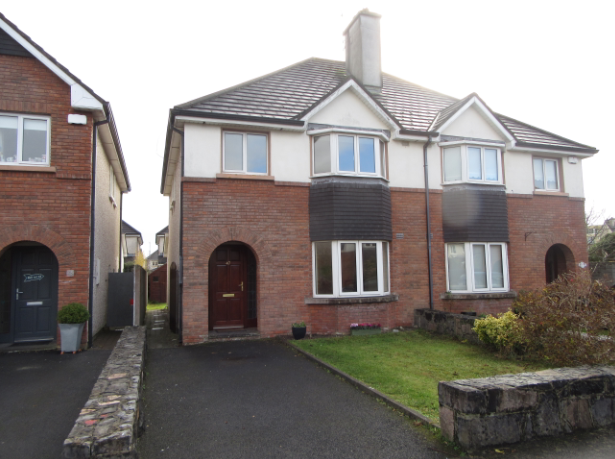 His expertise and local knowledge were invaluable in achieving the best price for the property. When an issue arose with the chimney requiring extensive repair work Don was on hand to advise us on the best course of action to look after our interests and minimise potential inconvenience and cost. He kept us informed of developments at all stages of the sale. 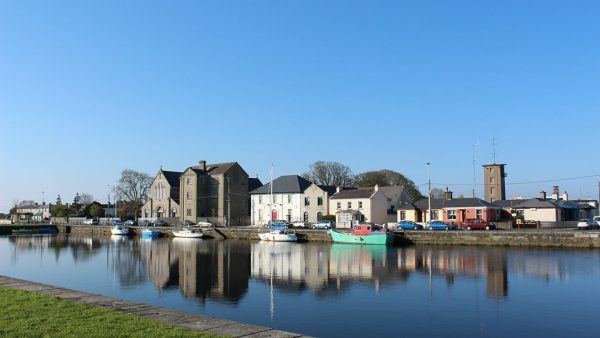 We have full confidence in recommending Colleran Auctioneers as the leading auctioneers in Galway, highly professional, always putting your best interest first." 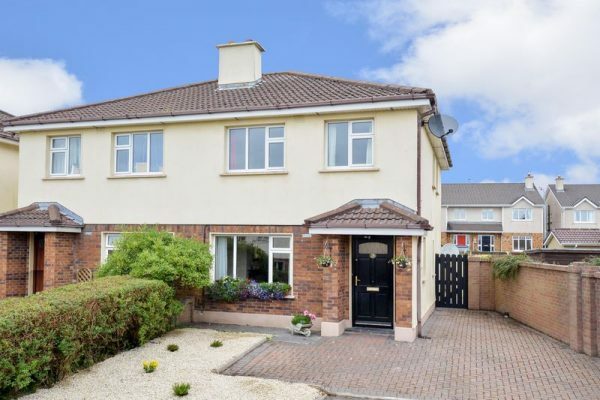 "When we decided to put our house in Rockbarton Park on the market, Don Colleran was a very easy and obvious choice of selling agent. We were impressed from our very first meeting and his professionalism, approach and advice was always greatly appreciated. His reputational knowledge of the local property market and area was second to none and we felt from the off that was going to be an important factor in getting the result we wanted. 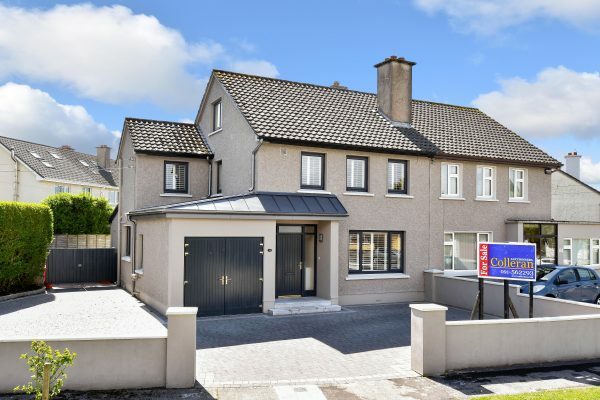 We simply could not recommend Don and his team highly enough to anyone thinking of selling in Galway." 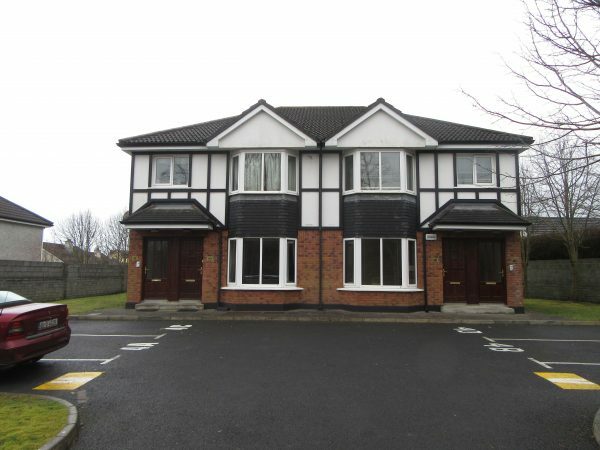 "I was selling a property and Don Colleran came highly recommended by a number of people. From my initial interactions with him I was very impressed. He sought my expectations and tempered them where necessary with reality and professional knowledge. Don Colleran obtained a price beyond my expectations for the property and I can say that this was solely based on the fact I trusted his advice and professional opinion. Even after having certain decisions he advised explained to me I reserved slight hesitation but trusted his immense professional judgement and expertise. I wasn't sorry as his advice was spot on every time and it was blatantly apparent how well he knows his business. Above all else I found it extremely comforting to have Don keep me fully briefed of every showing of the property and advertisement placed. Don Colleran's expertise, professionalism, integrity and honesty would have me recommend him without hesitation."